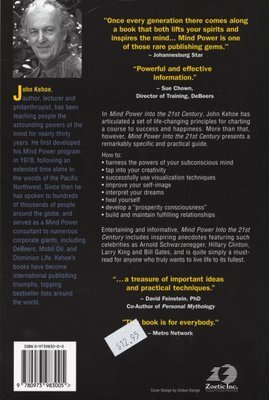 In Mind Power Into the 21st Century, John Kehoe has articulated a set of life-changing principles for charting a course to success and happiness. 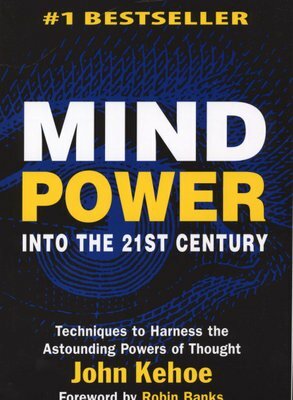 Mind Power Into the 21st Century presents the reader with a practical guide to harness the powers of your subconscious mind, tap into your creativity, build and maintain fulfilling relationships, and improve your self-image. Entertaining and informative, this is a must-read for anyone who truly wants to live life to its fullest.